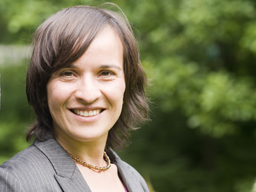 Sonia Gsir is a research associate at the Centre for Ethnic and Migration Studies since 2001. She coordinated the research program “Transnationalism, Identities’Dynamics and Cultural Diversification in Urban Post-migratory Situations” (TRICUD) with Marco Martiniello. Her PhD dissertation focused on European labour immigration policy. Previously, she carried out and coordinates researches on local integration policies, new migrations in Belgium, attitudes towards asylum seekers, foreigners’ political participation. She collaborated to several networks such as the Belgian Migration Dialogue, CLIP (Cities for local Integration Policies).